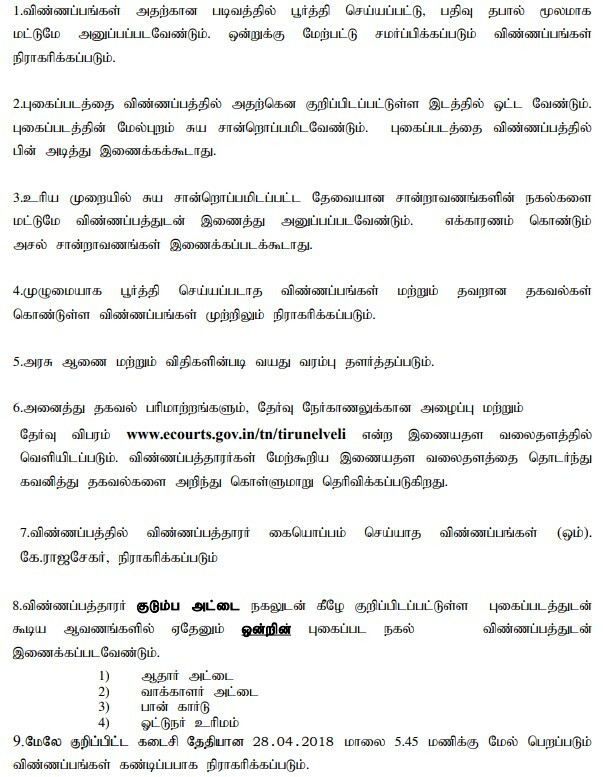 Tirunelveli District Court Recruitment 2018-2019 Application Form for 42 Xerox Operator, Computer Operator, Night Watchman, Sweeper Posts Download Application through Official Website www.ecourts.gov.in/tn/tirunelveli. Tirunelveli District Court Xerox Operator Jobs Notification 2018 Released. The Interested and Eligible Candidates are requested to Download Application through Official website. The last date for submission of applications is 28.04.2018. 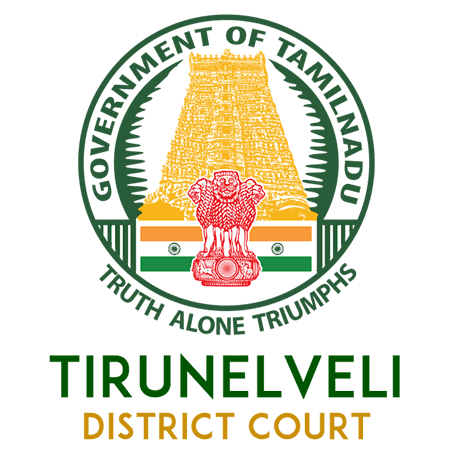 Tirunelveli District Court Recruitment 2018 @ 10th, Bachelor Degree - Apply Now.